Samsung is about to unveil the latest phone for the Galaxy S series this month. Yes the latest Galaxy phone from the S series is about to be unveiled this March, and there's no stopping Samsung from doing so. This should be a big turning point. [Update] The Galaxy S8 was now officially unveiled together with the Galaxy S8+, get to know know the new top of the line smartphone from the S Series here. The release of Samsung Galaxy Note 7 was supposedly the game changer but encountered a big bump along the way, where the life of the phone, the battery, is the same component that killed it permanently. Any enhancement and new feats for the Galaxy S8 will have the S7 as its main comparison. We want to see more superior camera that outputs DSLR-like qualities. The water-proof design on the S7 is something that we also like to see on the S8. We're intrigued if the new S8 will offered in dual edge-screen display too. Battery life these days should be near to 3000 mAh at a minimum. No matter how efficient the CPU is, those power-hungry apps can drain the battery specially when you're playing online games. 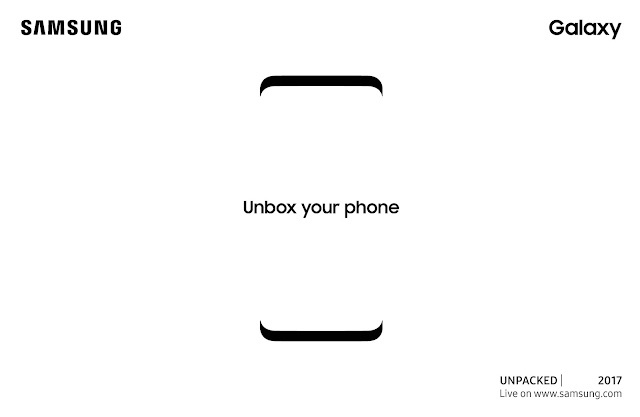 So we have really high hopes for the Galaxy S8. Nonetheless, we have high hopes for Samsung and it didn't disappoint. Recently the Galaxy S7 edge named as the Best Smartphone for 2016 at the 2017 Mobile World Congress. If you're one of the loyal Samsung fan or long time users, you can get a glimpse of what the Next Galaxy will look like and its official specs and features. In a couple of weeks we'll let you know about the Samsung Galaxy S8 official specs, pricing and availability. The official unveiling of the Next Galaxy: S8 will occur on 30th of March, Manila time.